HOA ELECTIONS/ANNUAL MTG COMING SOON! This week, Spectrum mailed out absentee ballots for the upcoming HOA election and annual meeting. Please take time to vote for the candidates of your choice to fill spots for the HOA board in our neighborhood. 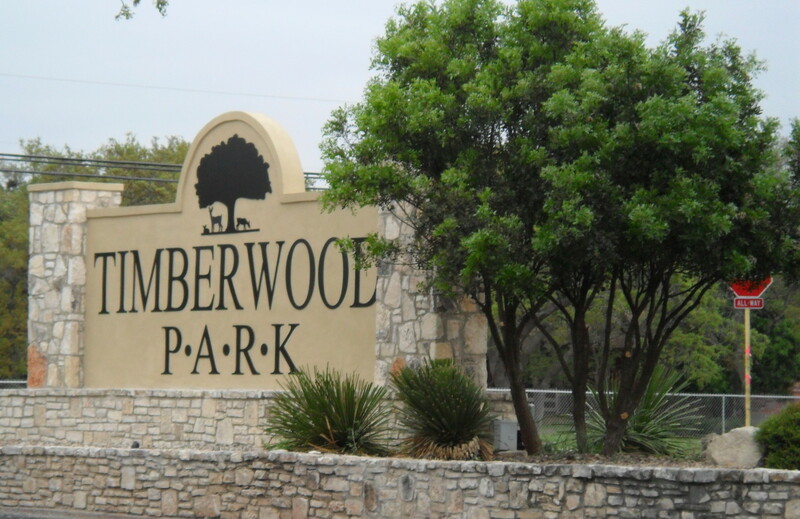 The neighbors that fill these positions determine by and large how our assessment dollars are spent, what improvements are made to our common areas and what social activities are offered and paid for by our assessment dollars annually on behalf of all the property owners of Timberwood Park. There were also bios of most of the candidates in the November newsletter to give you an opportunity to get to know the neighbors who are running for office a bit better. It’s unfortunate there isn’t an opportunity prior to voting to meet and greet these candidates to give you the voter an opportunity to learn more about them and their interests in participating in the management of Timberwood Park– but at least you have the bios! Maybe you know a neighbor who is running for office…thank him or her for stepping up and wanting to take on the challenge! This week Spectrum also sent out copies of the same bios along with the ones that didn’t appear in the newsletter, attached to e-blasts that were sent to property owners. Please take a look at the information provided and make an informed decision about who you want to represent you in the coming year for association business. If you didn’t receive the e-blast from Spectrum, contact me and I will forward a copy to you! RUMMAGE SALE: Tomorrow, Saturday, November 8th, there will be a Rummage sale in the park from 8 a.m. to 1 p.m.